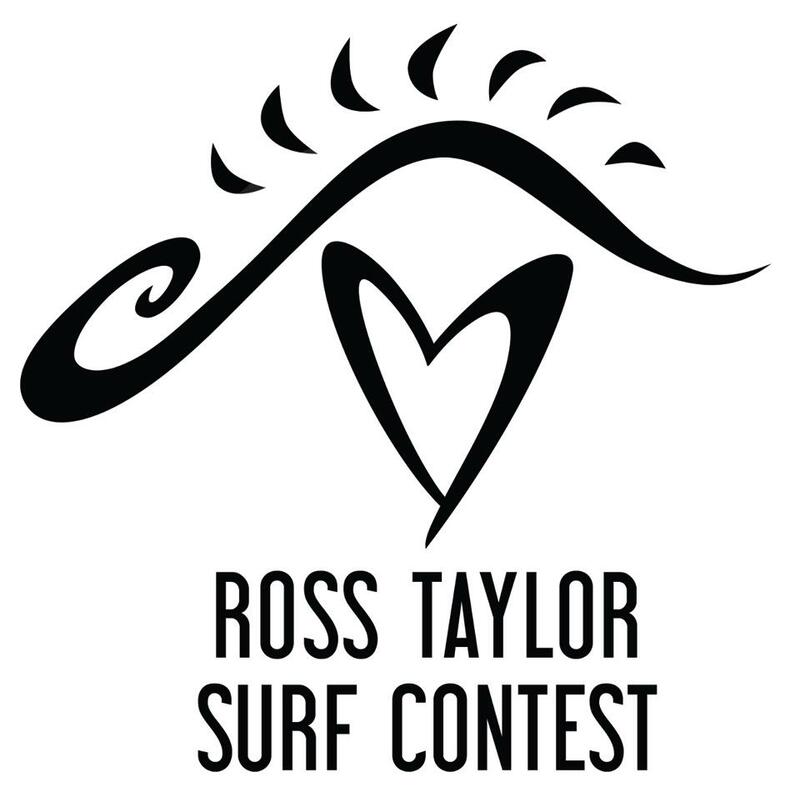 This local surf contest has been running since 2009 and id just picking up speed with a a mere 70 entrants. 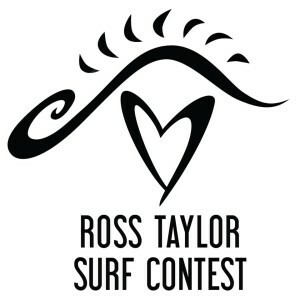 Ross Taylor’s passion for surfing was immense until he lost the battle with cancer at the age of 29. 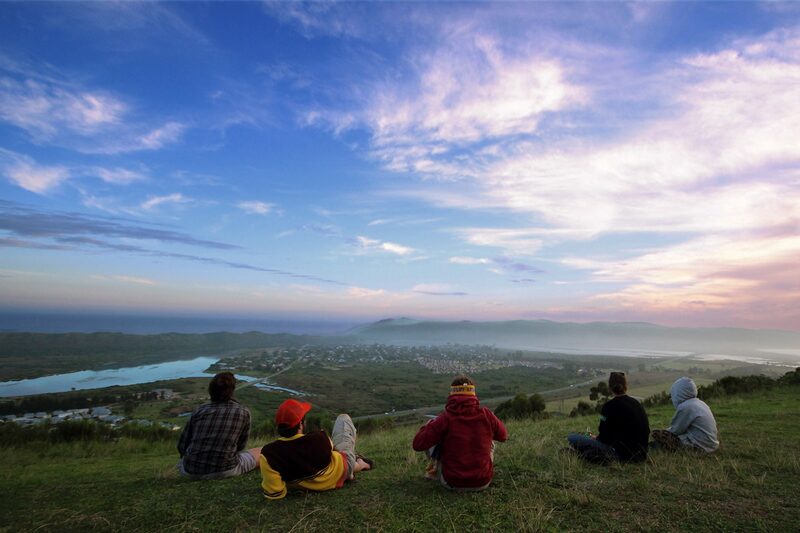 He now continues to inspire with this contest with all the proceeds going to Knysna Hospice. Join us as a spectator or contestant for this day of fun in Buffels Bay!